JANUARY 7, 2018. 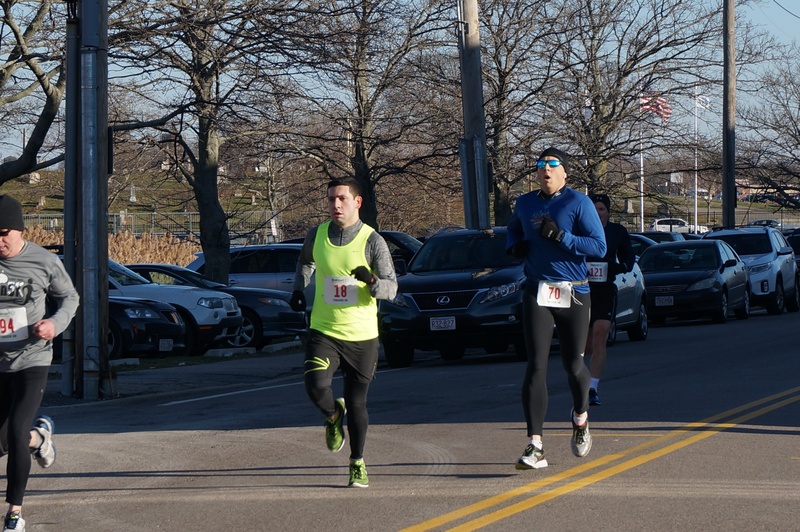 Kick off the New Year with the Y at our 7th Annual Frozen 5K Road Race through Quincy! 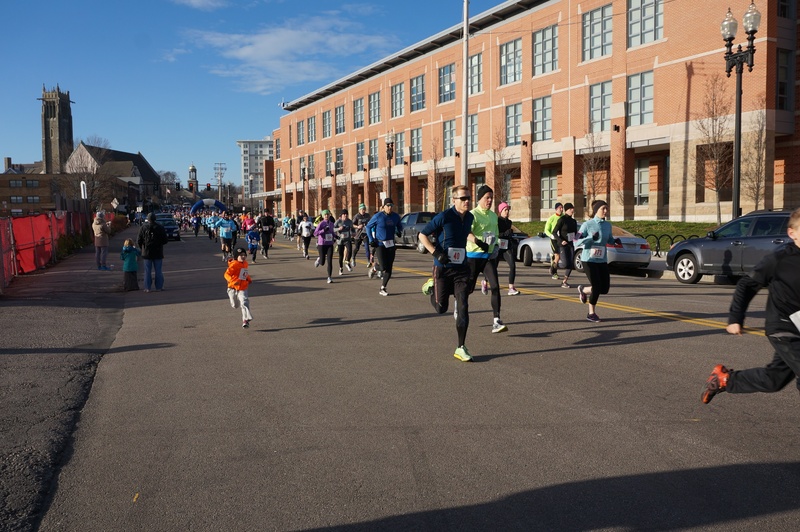 Warm up after you run with family & friends at our post-race celebration inside the Quincy Y Briggs Family Field house, featuring family activities and more! 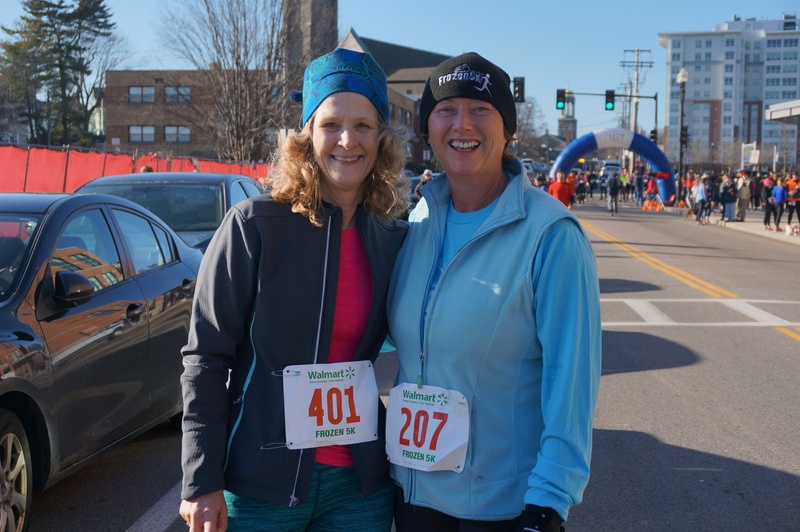 Runners & Walkers of all ages and abilities welcome. 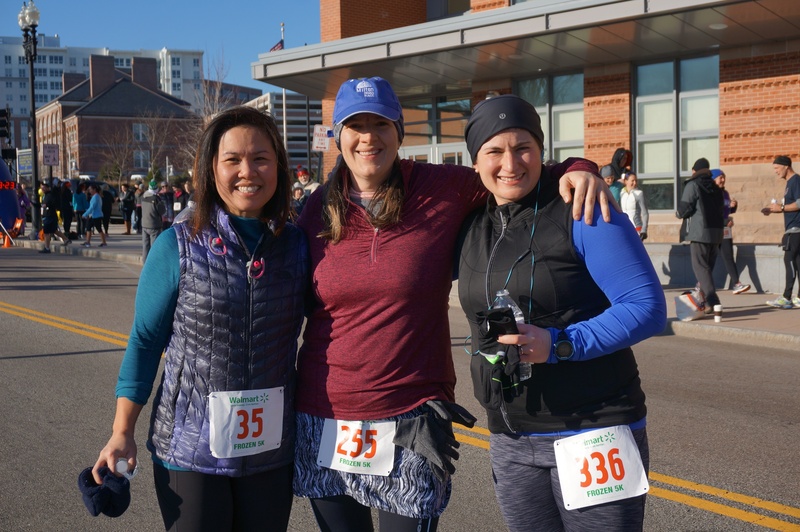 Sponsorship opportunities available. 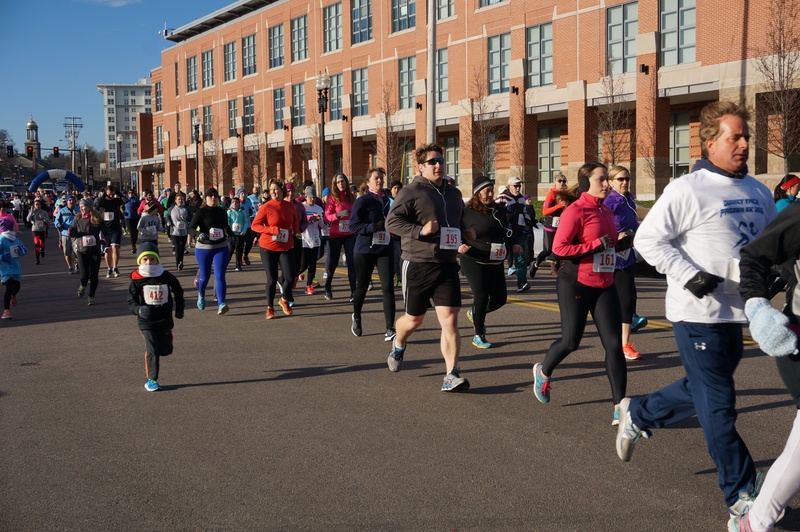 Proceeds from the Frozen 5K Road Race will benefit the YMCA’s Change a Life Fund, helping to fund financial assistance to ensure Y membership, programs and services remain accessible to all. 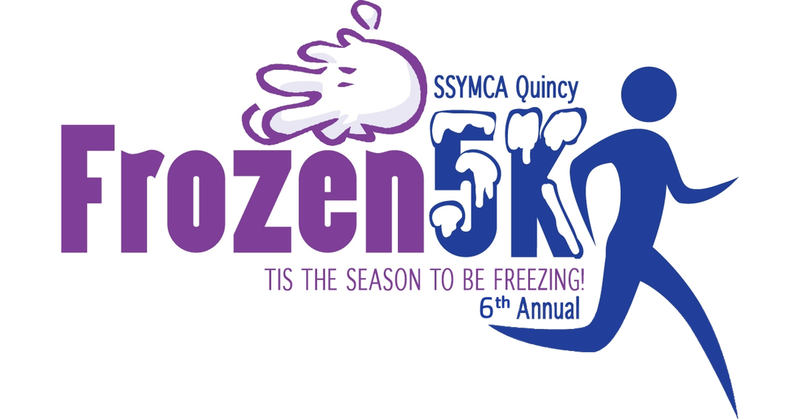 The Frozen 5K race route will start and finish at the Quincy YMCA. 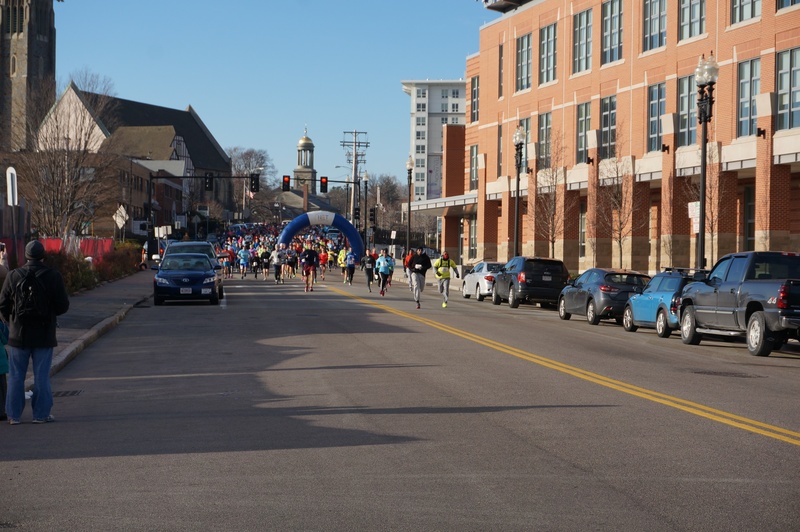 The race will start promptly at 9:00am. 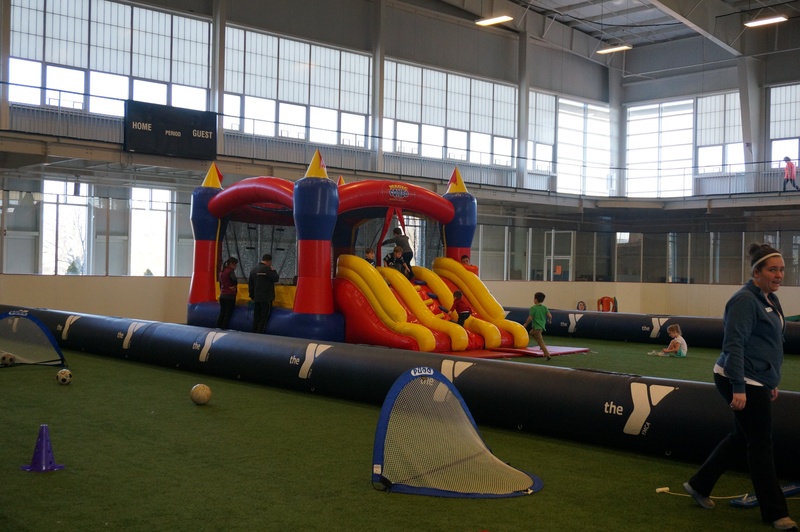 Parking is available at the Quincy YMCA. 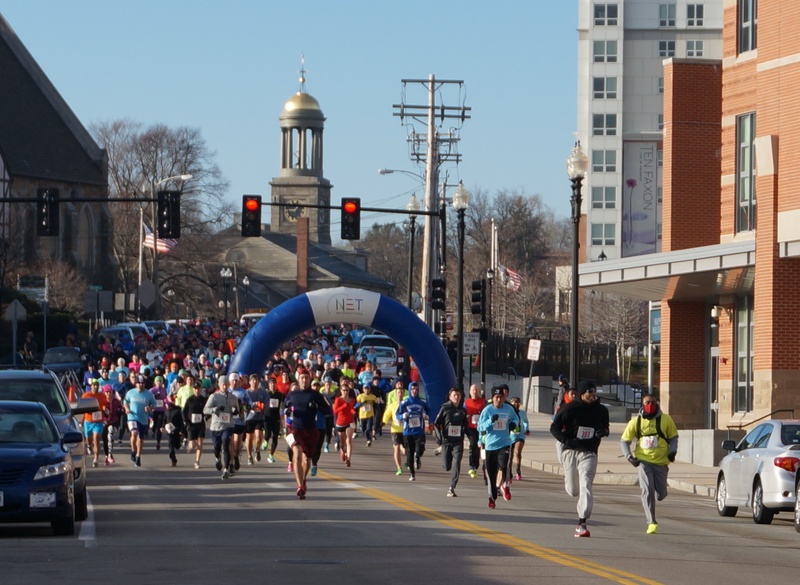 Online pre-registration will close Friday January 5, 2018 at 11:59 p.m.
Walk-in registration and pre-race pick-up will be available Saturday, January 6th, 2018 in the Quincy YMCA Field House between 11:00 a.m. - 2:00 p.m.